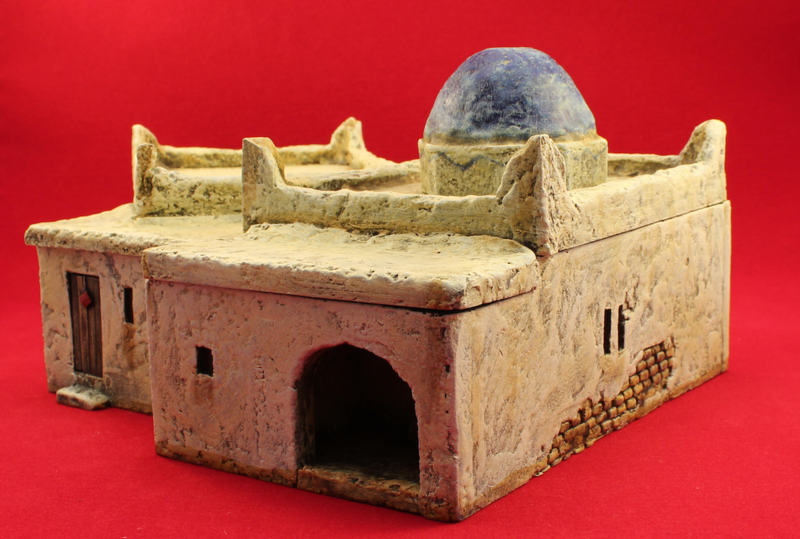 View basket “BlockHaus – a fort / outpost building” has been added to your basket. 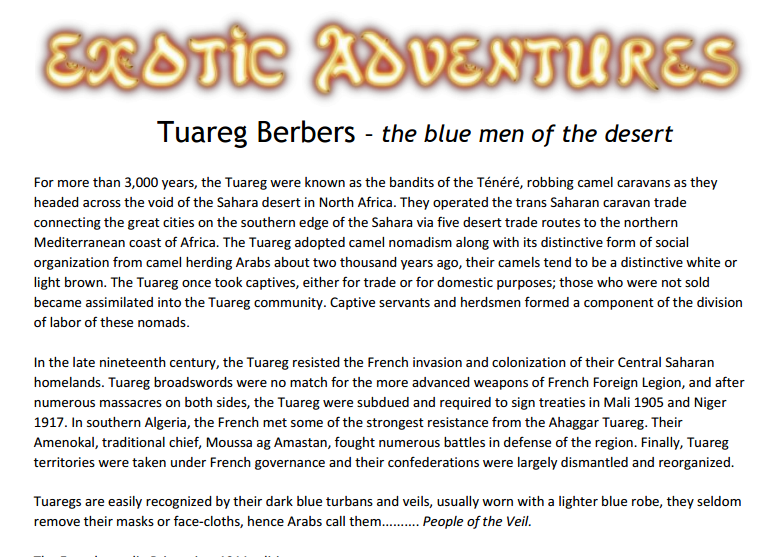 Category: Exotic Adventures, Tuareg Berber. 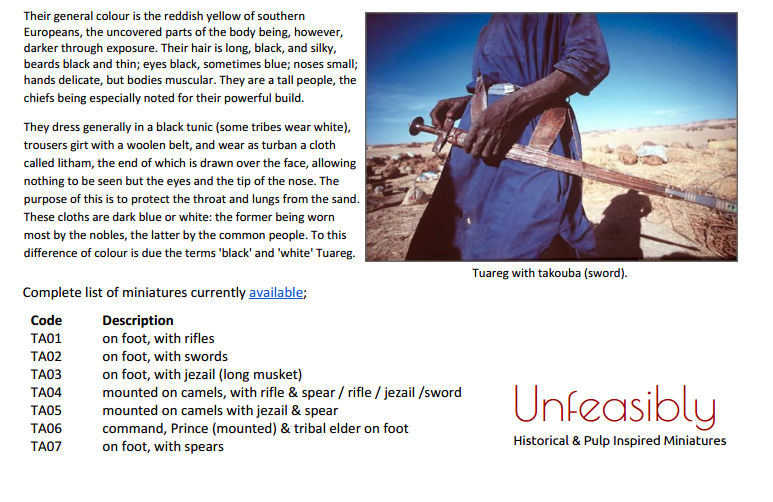 Tags: Tuareg Berber. 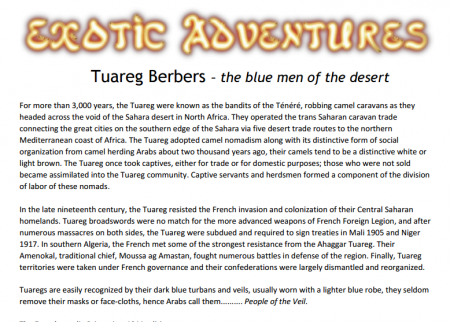 An overview of the Tuareg Berbers in North Africa, providing an insight into their history, culture and appearance – The Blue Men of the Desert. 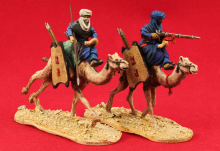 For more than 3,000 years, the Tuareg were known as the bandits of the Ténéré, robbing camel caravans as they headed across the void of the Sahara desert in North Africa. 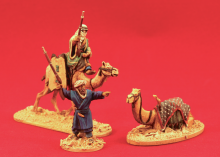 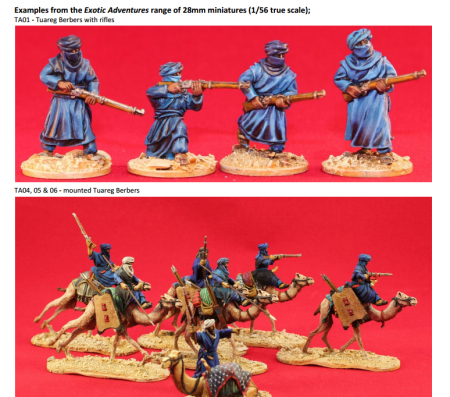 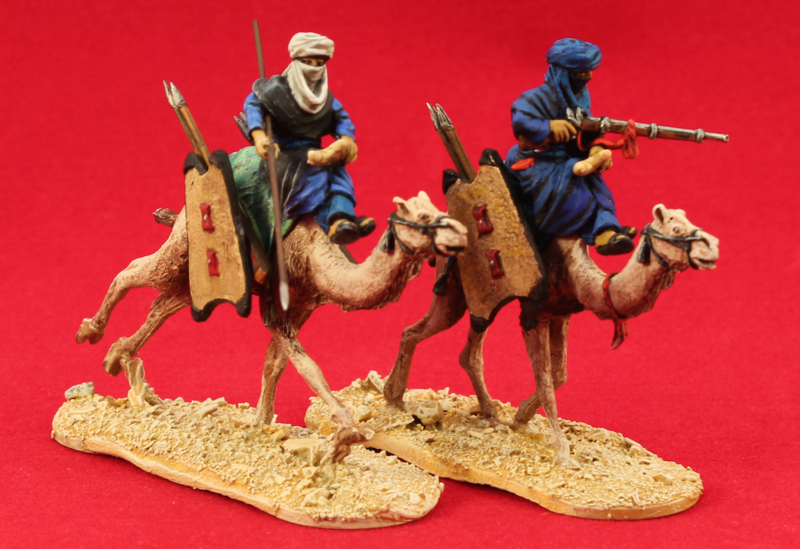 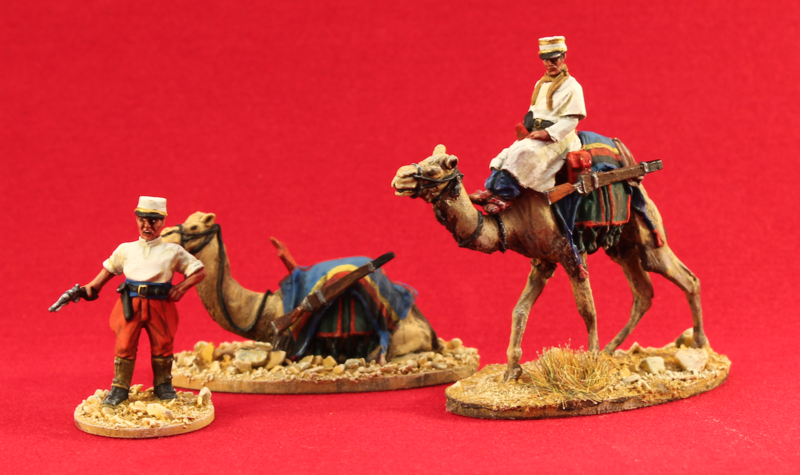 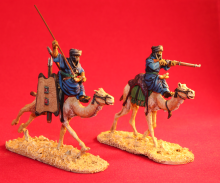 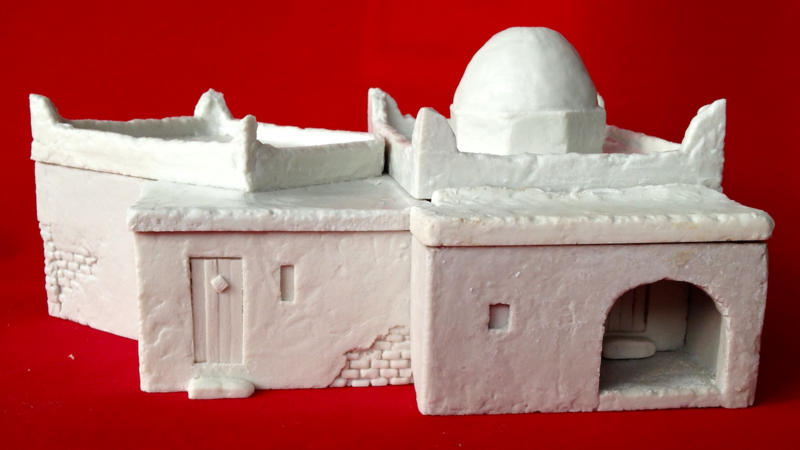 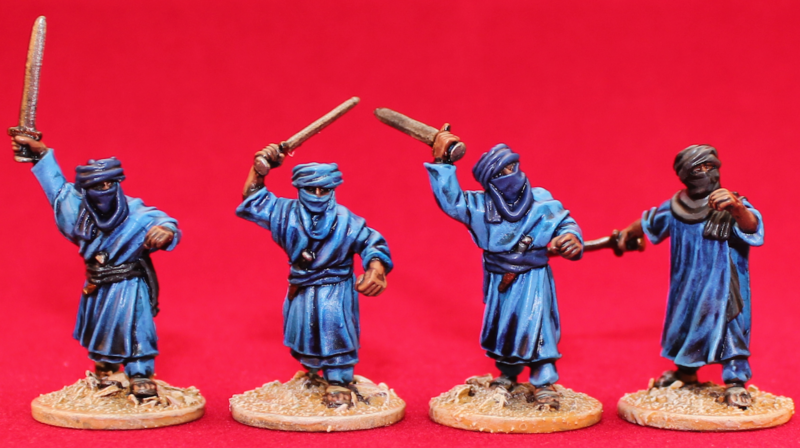 This is a free pdf document to compliment our range of 28mm Tuareg miniatures (1/56 true scale) and provides a guide to painting.